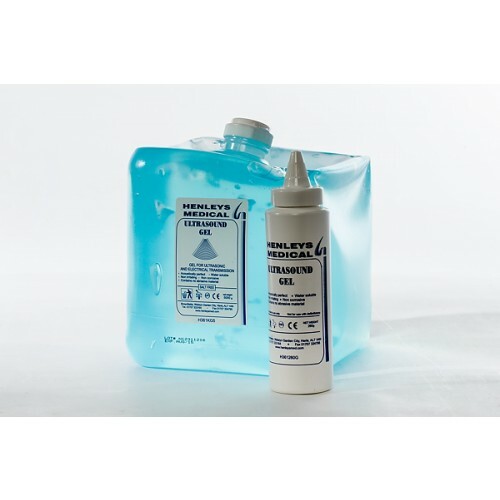 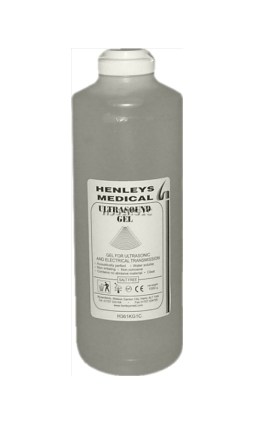 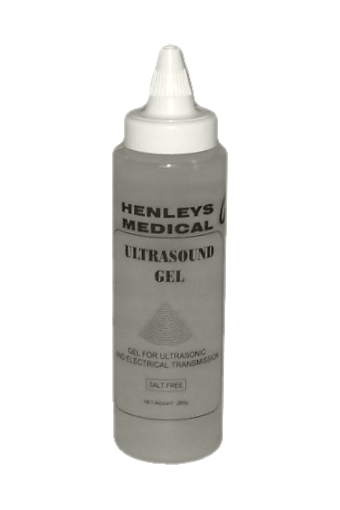 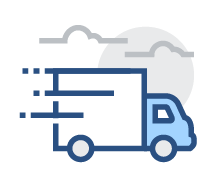 Henleys competitively priced Ultrasound Gel is salt-free, non-irritant & non- corrosive. 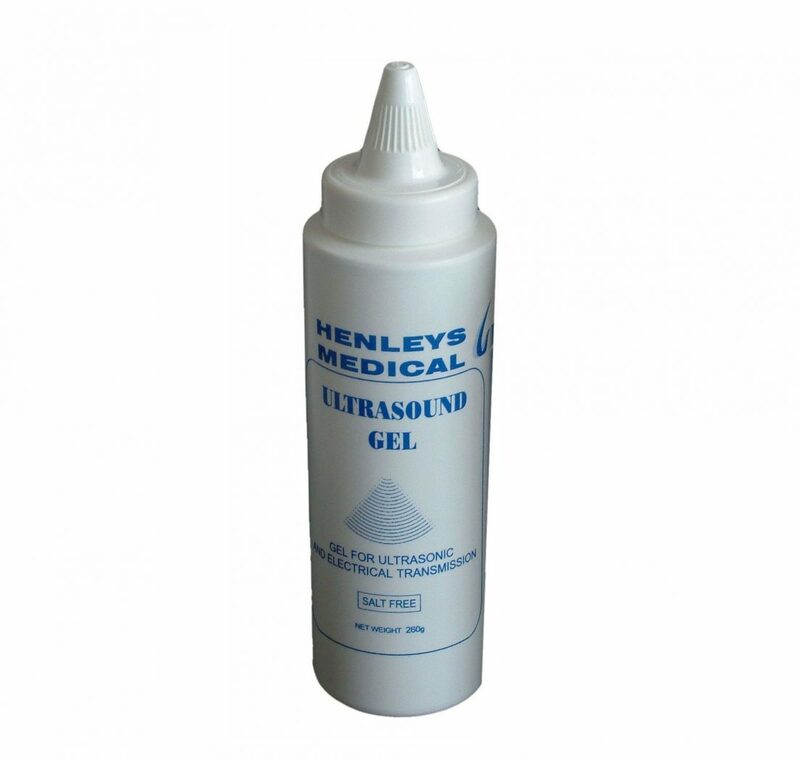 We offer a wide range of gels including (thin) obstetric gel. 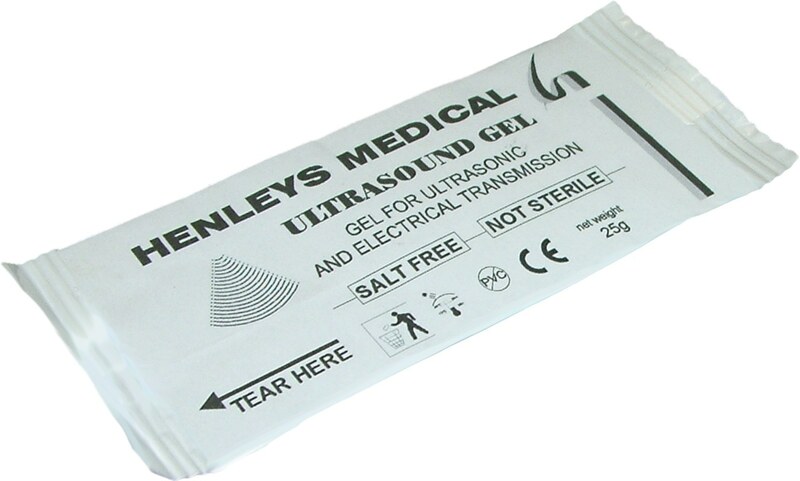 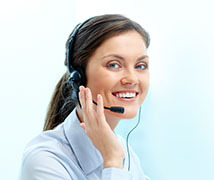 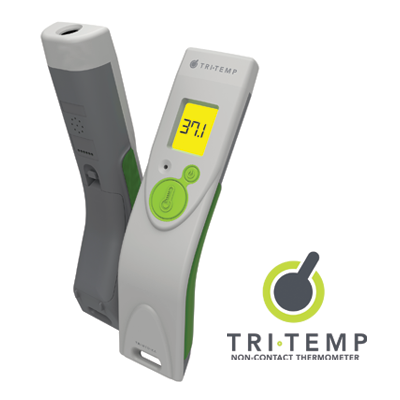 These gels are suitable for electrical transmissions as well as ultrasound. 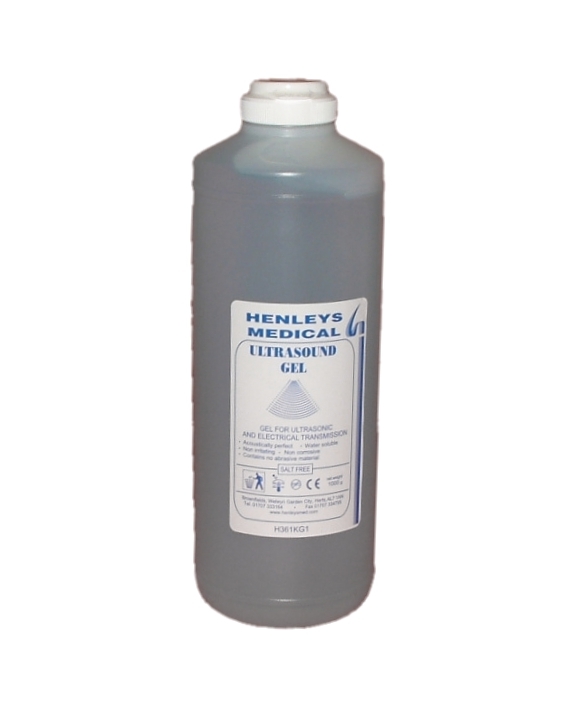 For easy dispensing the 260g bottles feature a novel, easy-to-use twist-top-cap and, where cross contamination is an issue, Henleys clear gel is available in a 25g single-patient sachet. 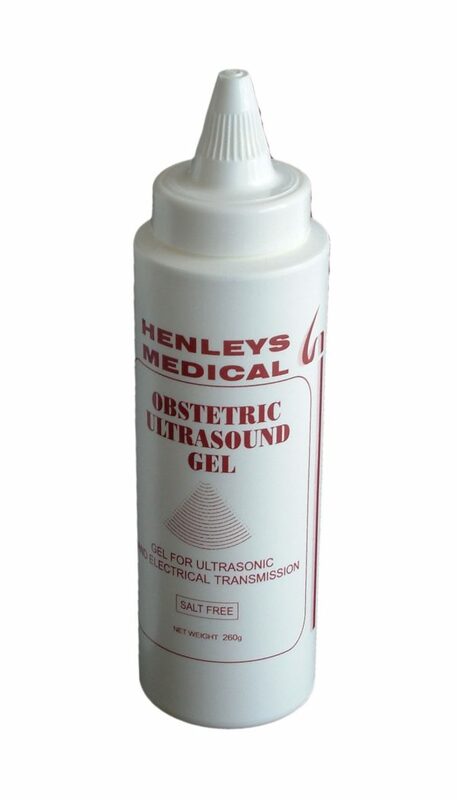 The unique twist- top dispensing cap is provided with all Henleys 260g bottles, including Blue, Clear and Obstetric Gels. 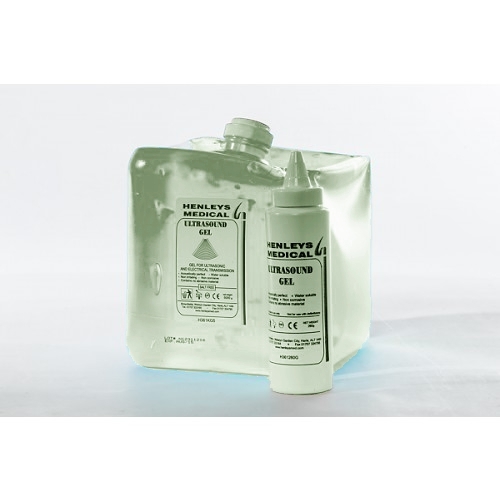 Couch Rolls are supplied individually cellophane wrapped. 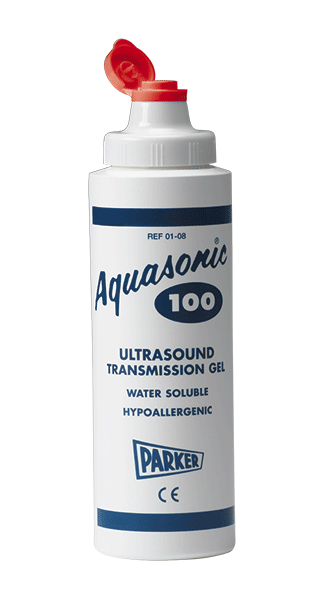 Each roll contains 100, 37 x 50cm perforated sheets of white 2-ply paper towel ideal for use in ultrasound applications.